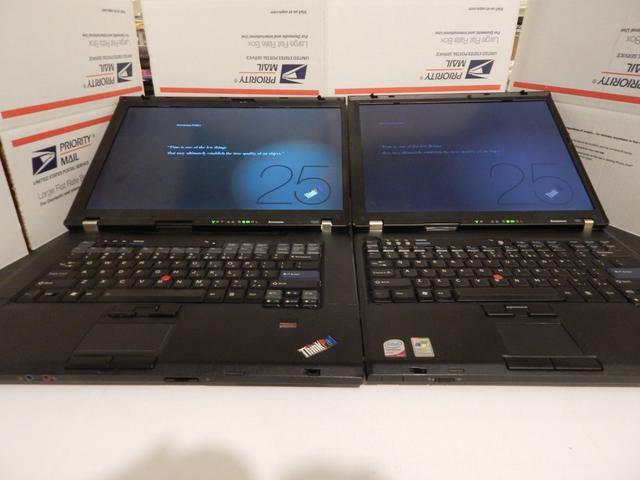 Among the last of the 16:10 era Thinkpads was the T500. Of the myriad of 15.4” LVDS panels available, I modded and installed an LP154WU1-TLC1 from a Dell Alienware Area 51 m15x boasting 210 nits and 500:1 contrast for the best viewing experience possible with a simple panel swap and some grinding. 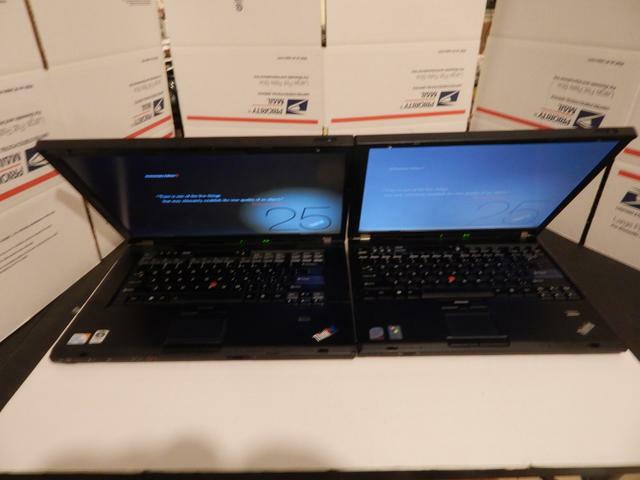 I’m also the new owner of a T61 of the last 4:3 Thinkpads. 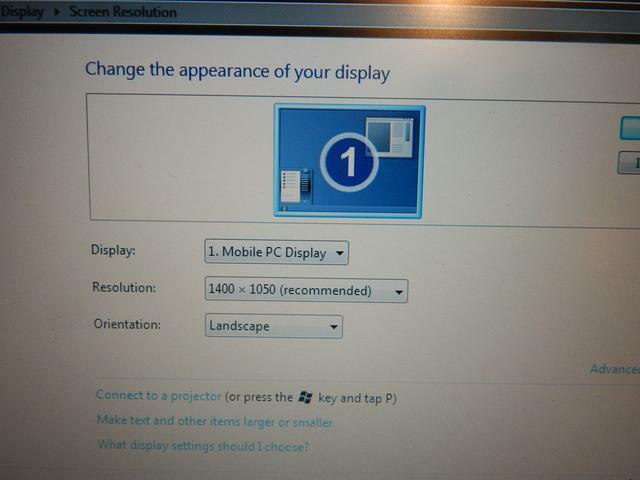 This one is equipped with a basic 1400x1050 display. Its design language is very similar to the T500. 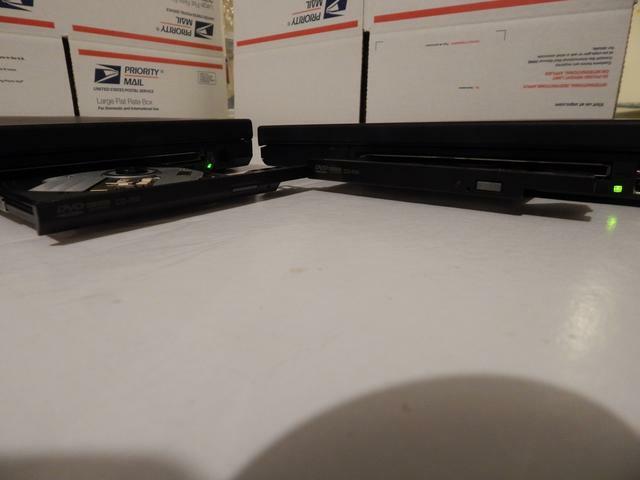 Looking at the two laptops yields the impression of wasted space on T500. You get the centered keyboard but to its sides, wide bezels with no functional purpose. The R and Z series and 14" wide T series used the space for speaker grilles. 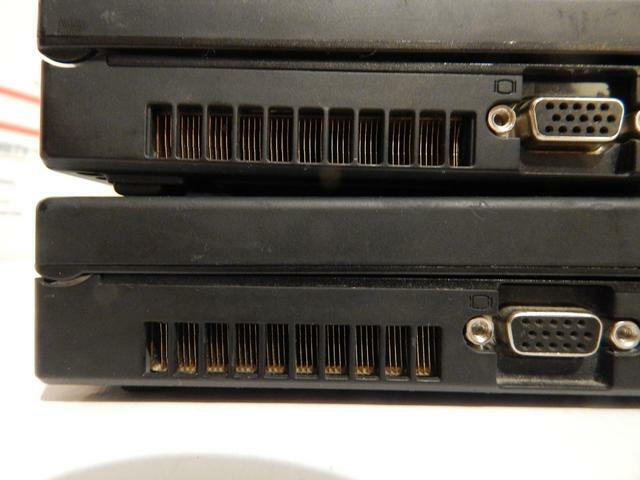 On T500 they strategically place the speakers beside the hinges, one on top of the heatsink, which is annoying when changing the lid or thermal paste. 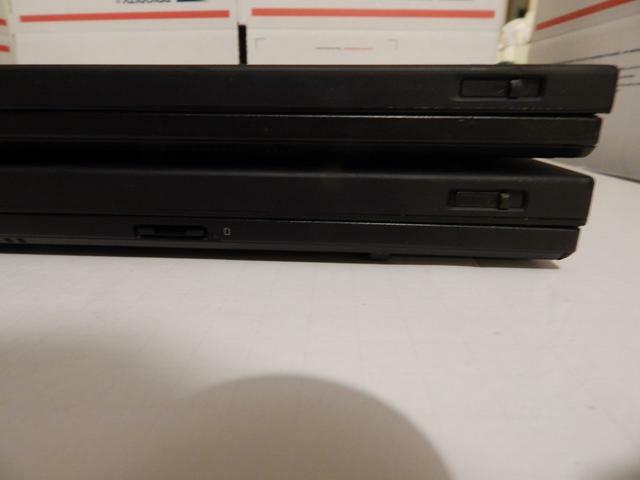 Put next to the T61, it is understood Thinkpads are meant to be square. 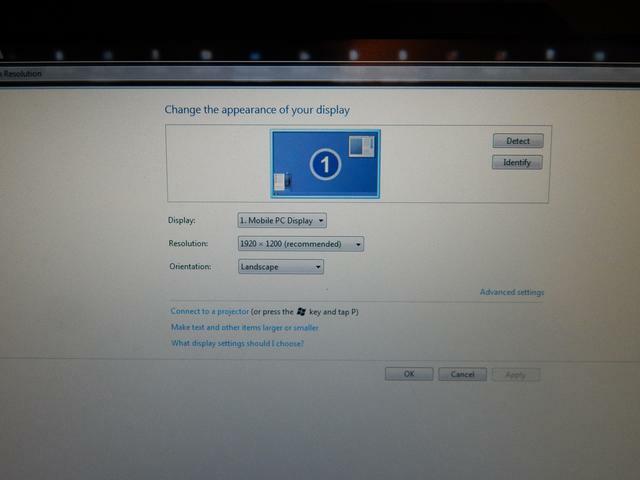 The screen to bezel ratio of the 4:3 Thinkpads s rivaled only by the modern “infinity edge” implementations. The 14.1” display loses more color and clarity compared to the 15.4” at angled viewing, granted it’s facing off against a high end TLC1, but even the T500’s stock LG WSXGA+ is better than the SXGA+ and brighter than the TLC1. 15" displays always tend to be higher quality than 14" and the T61 4:3 displays are unfortunately rated at 150 nits with low contrast ratios. Head on the T61 display looks washed out with a slight red tint, perhaps from age. The TLC1 is exceptionally sharp and clear with deep blacks. 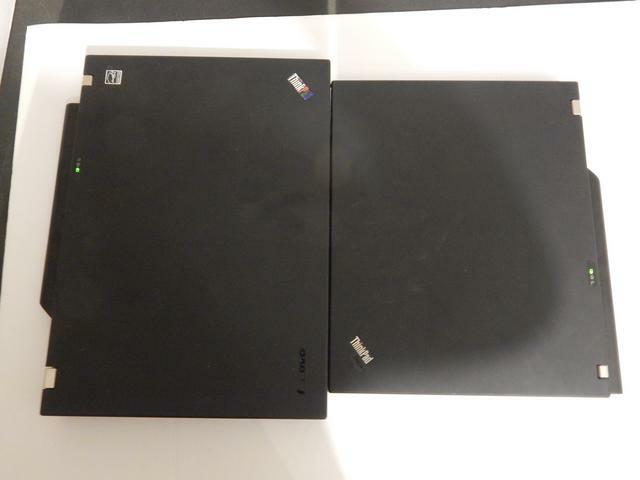 The 14.1" panel is marginally taller than the 15.4". 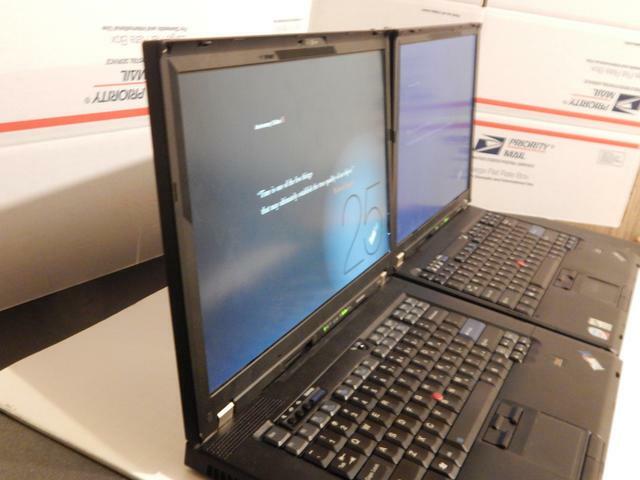 Depending on perspective the 4:3 T61 may or may not seem smaller than the T500. 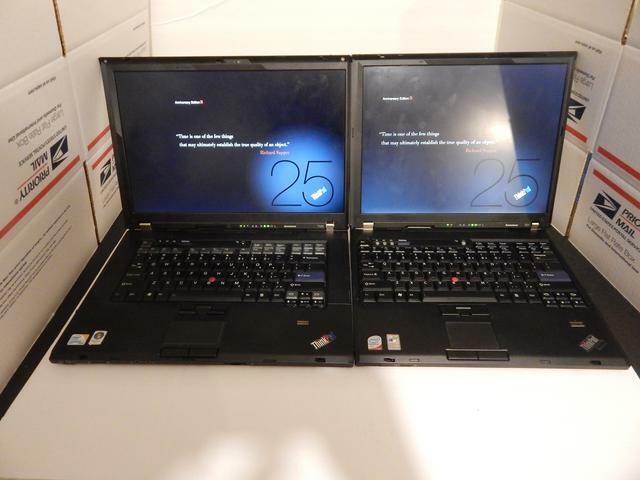 They provide the same amount of vertical screen real estate, the T500 is just 1.8 inches wider. For full screen media consumption the widescreen T500 provides the superior experience with the least black bars, but for general usage 4:3 is sufficient and efficient, no space is wasted. 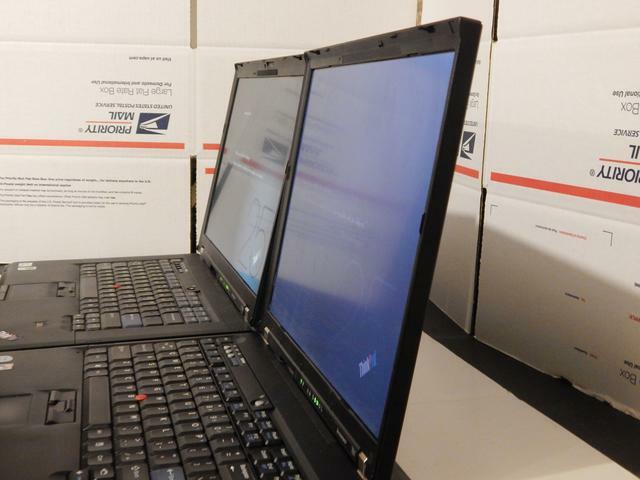 Situational awareness is also better with a 4:3 laptop since you can see better around and behind the lid. 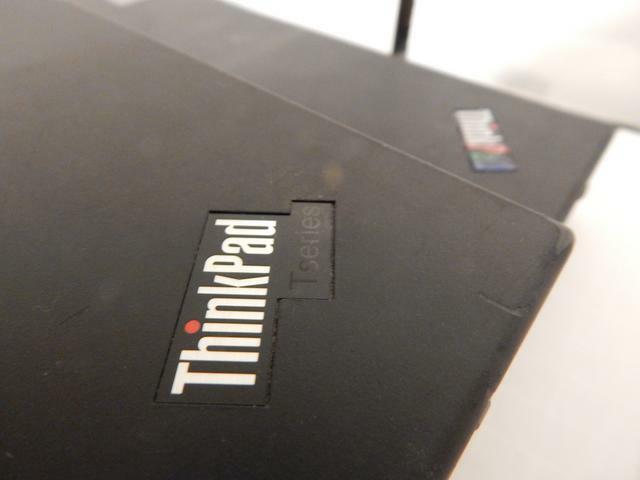 Part of the pre-CS09 refresh, the T500 brought back the beveled right edge, implemented a larger touchpad, and showcased the new Thinkpad brand badging. The T61 is straight edged all around, a short lived trait shared with the T60, 14" Z series, and X series. 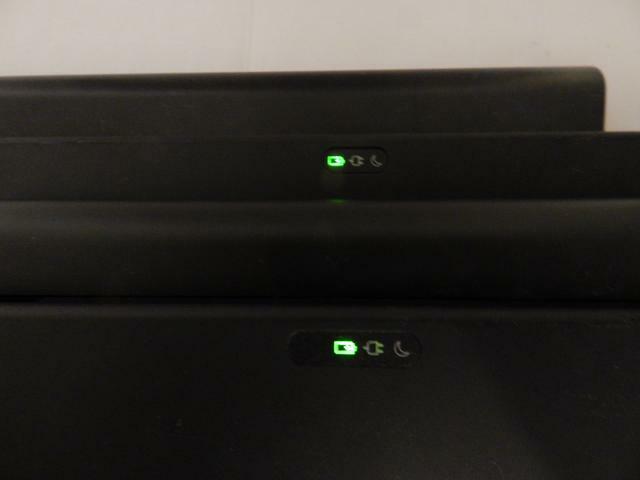 In the rear left corners both laptops are nearly indistinguishable since they both feature Lenovo's successful dual exhaust design with slim slats. Interestingly the T500's lateral exhaust has one less port due to I/O changes requisitioning the space. 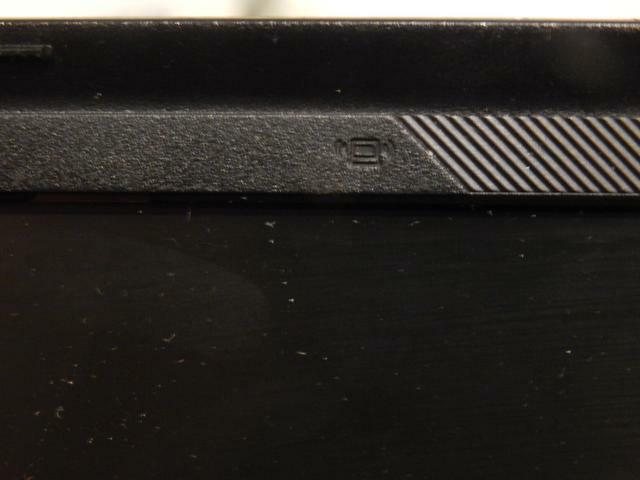 The T61 features the corporate badge in the IBM shape. The lid latch design is the same. The T500 features overall more I/O than the 4:3 T61: Displayport, Firewire, 5 in 1 media reader. The T61 despite having the legacy cutaway for Infrared is not equipped with the technology. 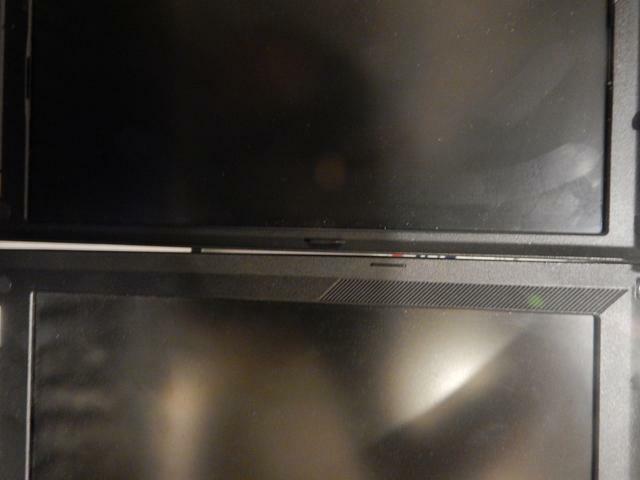 There is a minor change in location of the lenovo and the stylistic bezel protrusions were deleted. 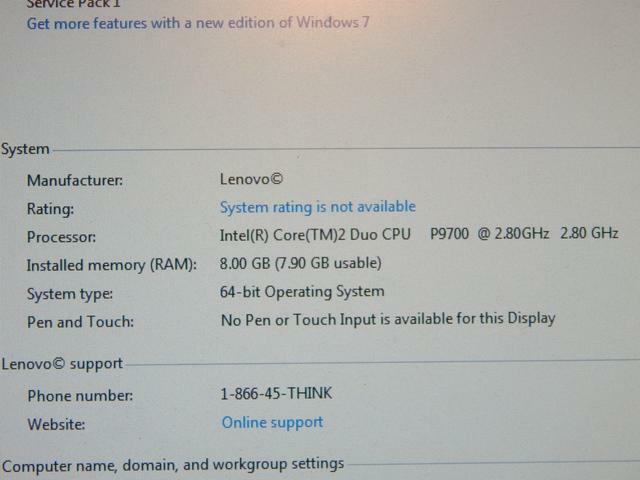 ThinkPad Tseries has the fingerprint version with the superior software. 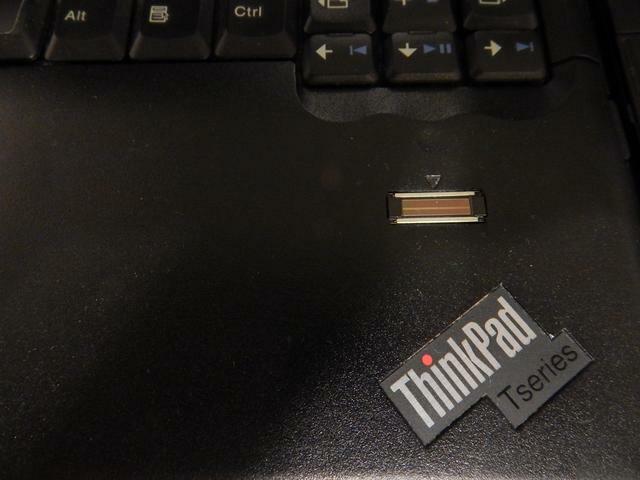 ThinkPad gets the crappier one. 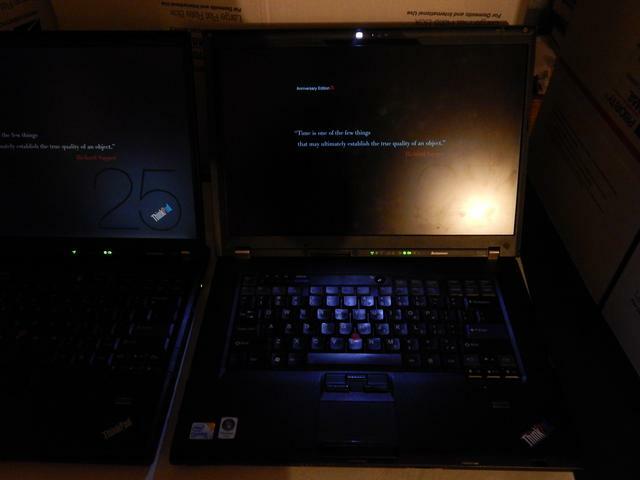 T61 (foreground) has legacy space for a nonexistent Bluetooth LED a la IBM, which is wholly deleted in the T500 (background). T500 despite its width remains in the breadth of its Thinklight. 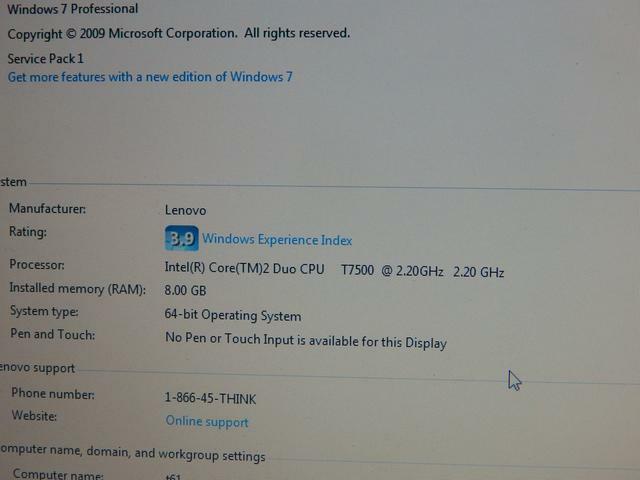 The T7500 is a few steps below the 2.6 ghz Core 2 Duo T7800 and Core 2 Extreme X7800, but a high end Merom processor with IDA. The P9700 is the top of the line P-series processor. Despite its 28W TDP it quickly reaches 80C under extreme calculations. 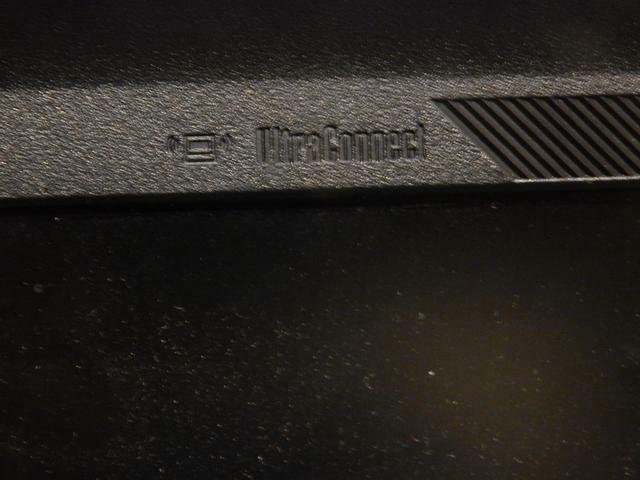 My T61 is powered by a timebomb Quadro NVS 140m, the T500 is Switchable but spends its life in Intel mode due to incompatibilities with the ATI driver and the TL C1. The T61 has a really beefy looking heatsink but the NVS 140m idles between 50-60C even with fresh AS5 thermal paste. 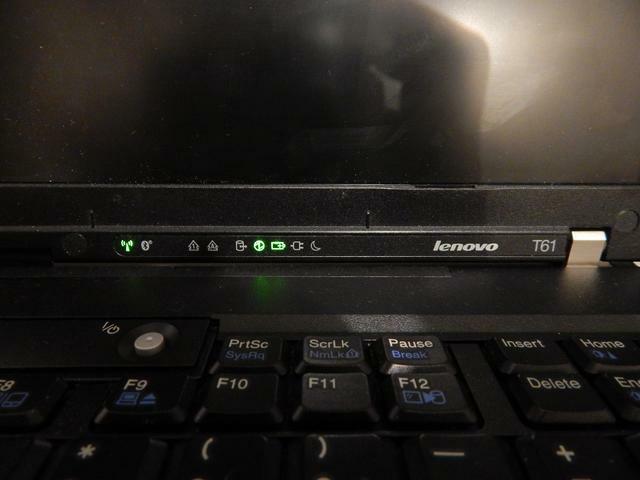 T61 lacks ultraconnect badging for some reason, conversely T500 has it for some reason. 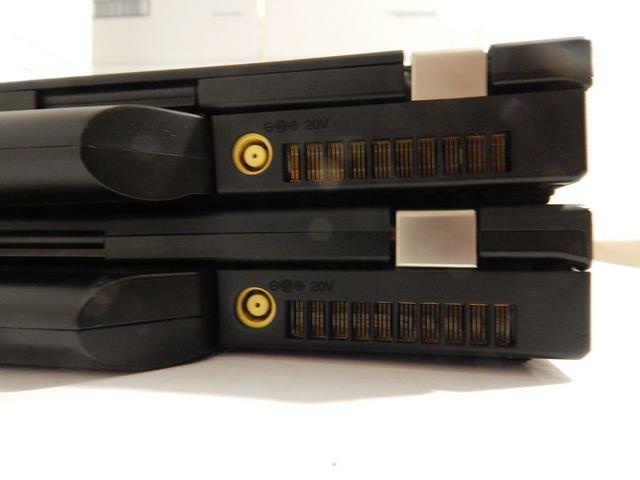 The T500 has a maringally thicker lid, but the lower case is the same thickness between them. The T500 has clearer upward facing speakers. The 4:3 T61 in its traditional square design has them pointed downward and they are poor quality too. 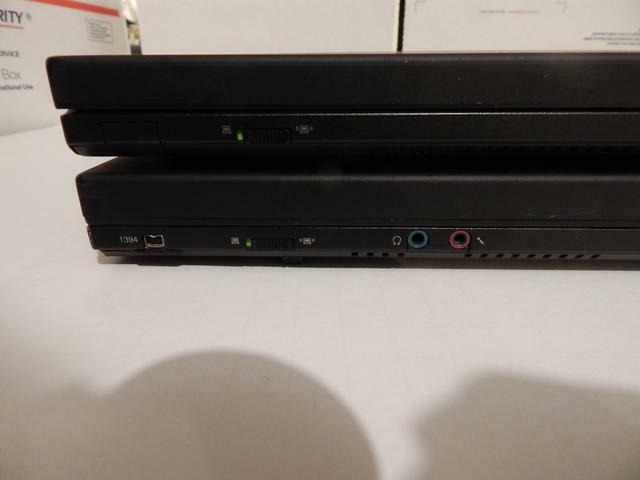 The 15.4" T61 probably has the same speakers as the T500. Thank you for this comparison. Always nice to see the little details. I am no fan of this design generation, to say the least, but they do have some kind of grotesque charm, I guess. 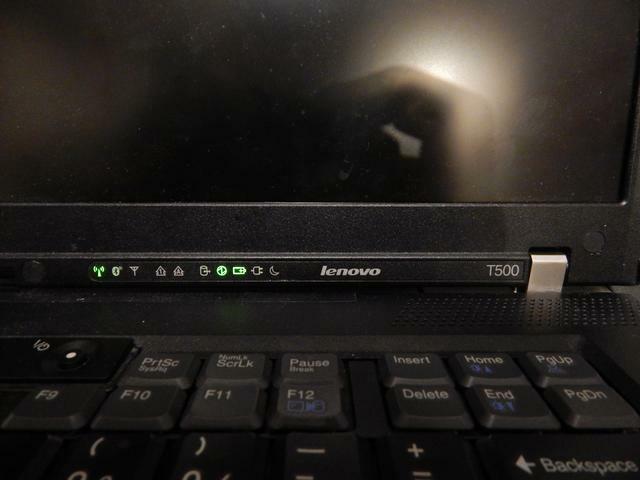 Part of the pre-CS09 refresh, the T500 brought back the beveled right edge, implemented a larger touchpad, and showcased the new Thinkpad brand badging. The T61 is straight edged all around, a short lived trait shared with the T60, 14" Z series, and X series. Z series were straight edged on left and right sides, but beveled on the front and back. 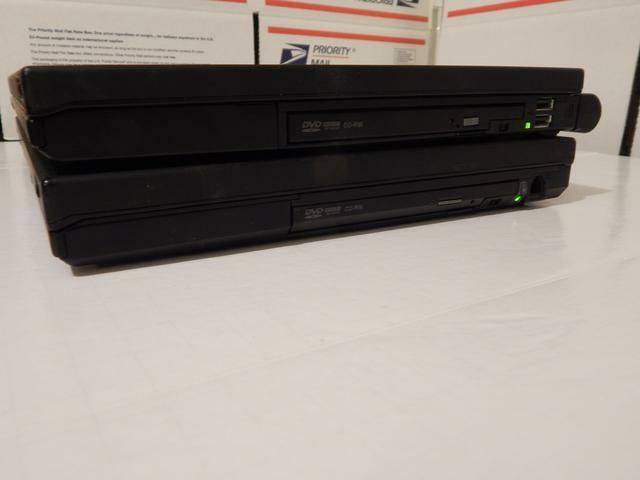 In that sense they were very unique among Thinkpads of that generation. 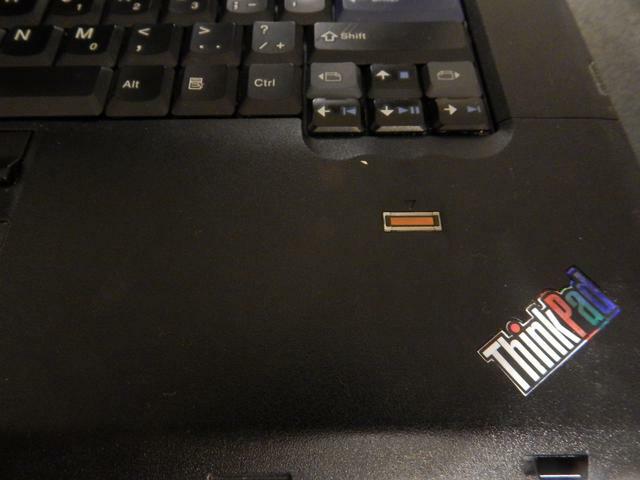 The T60 14", as far as I know, remains the most square Thinkpad ever. It really resembles an almost perfect right-angled prism. The T500 features overall more I/O than the 4:3 T61: Displayport, Firewire, 5 in 1 media reader. The T61 despite having the legacy cutaway for Infrared is not equipped with the technology. 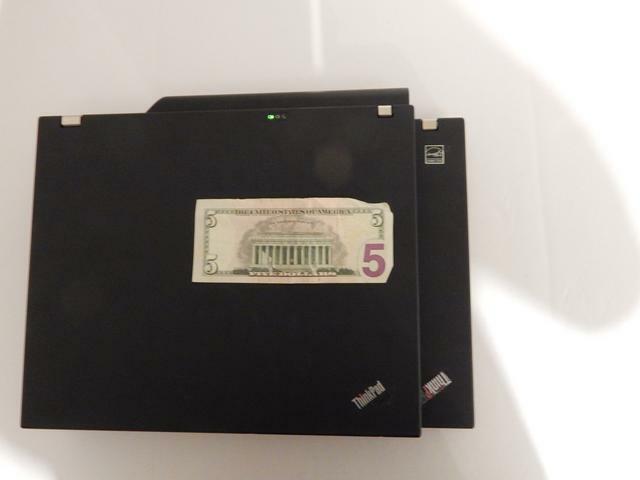 The widescreen T61 could have Firewire and card reader. 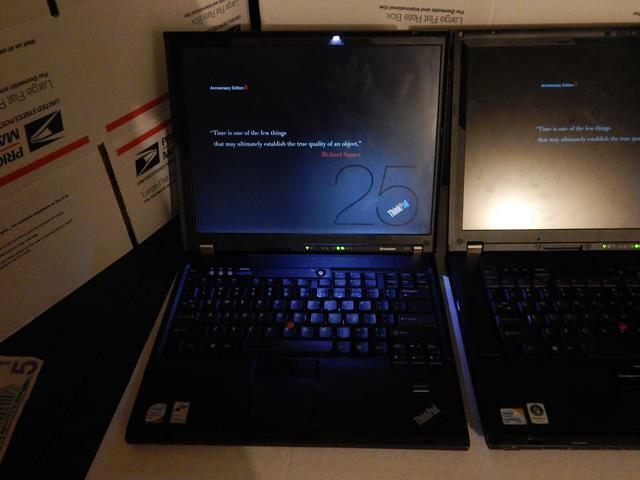 The 4:3 version, which shared most of the design of the T60 did not have these options. I just realized I had winamp's internal volume turned down on the T61 which is why it sounds quieter. There is an audible distortion however that I think is present regardless of the volume. Really nice looking machines you've got there and a pleasure to read your post. Where did you find the ThinkPad 25 anniversary wallpaper for 16:10 and 4:3 (I want it for my R400 but can't find it anywhere), Also those are some nice ThinkPads you've got there. I cropped it myself from http://wannerweb.ddns.net/Public/Photos ... kPad25.jpg You can do it in MS Paint or easier with Gimp, my preferred photo editing program. 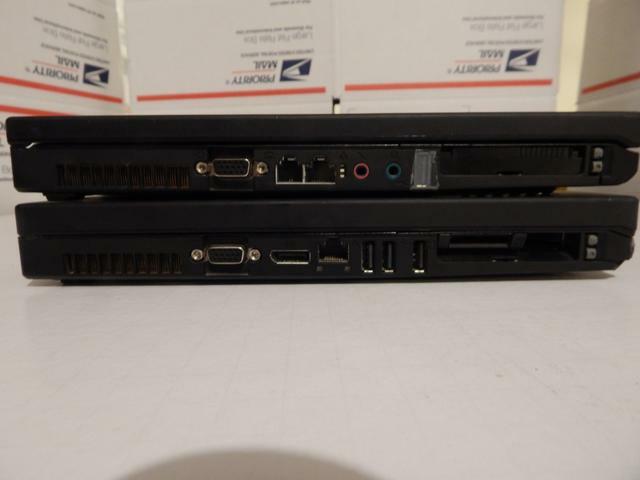 What kind of keyboards are on 'modern' Thinkpads? 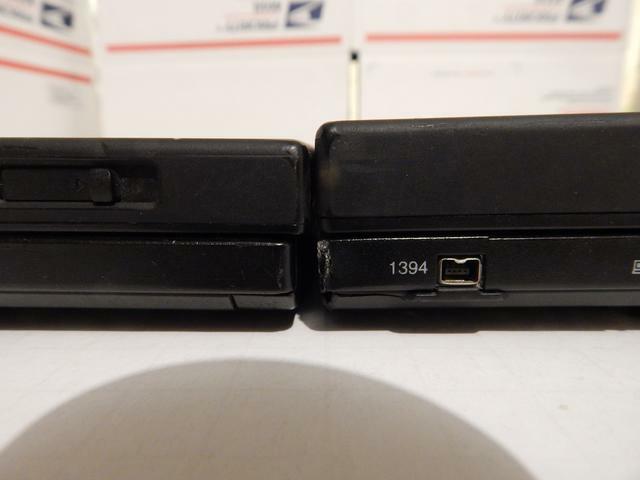 With the renaissance of mechanical keyboards taking place all around us, I was wondering exactly what kind of keyboards modern Thinkpads use. All links to modded T500 bios gone?